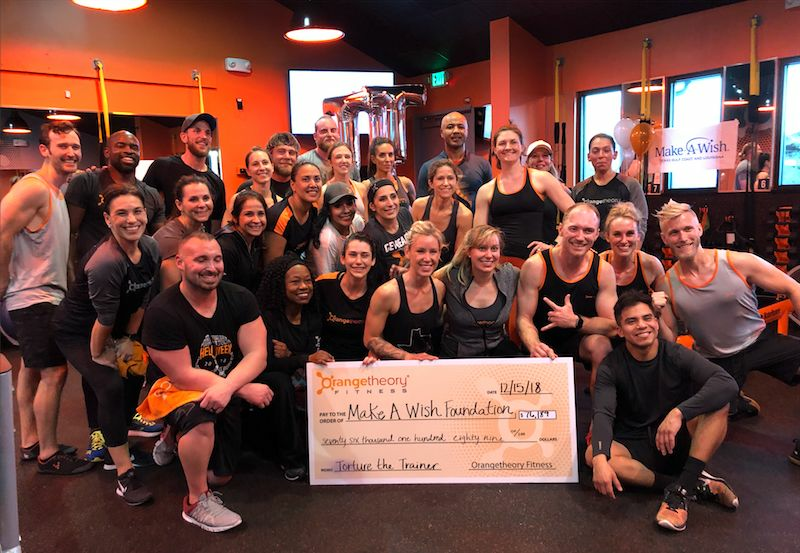 The 15 Houston-area fitness studios raised a combined $80,100 for Make-a-Wish Foundation of the Texas Gulf Coast & Louisiana. 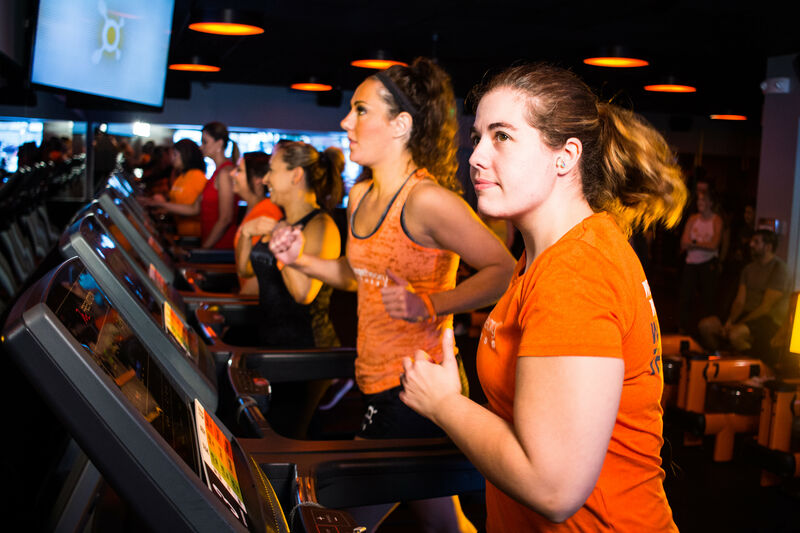 Nine kids had an extra special Christmas this year after Orangetheory's fourth annual Torture the Trainer—in which members assign fitness trainers reps of exercises by donating specific dollar amounts to the cause—raised $80,100 for Make-a-Wish Foundation of the Texas Gulf Coast & Louisiana. 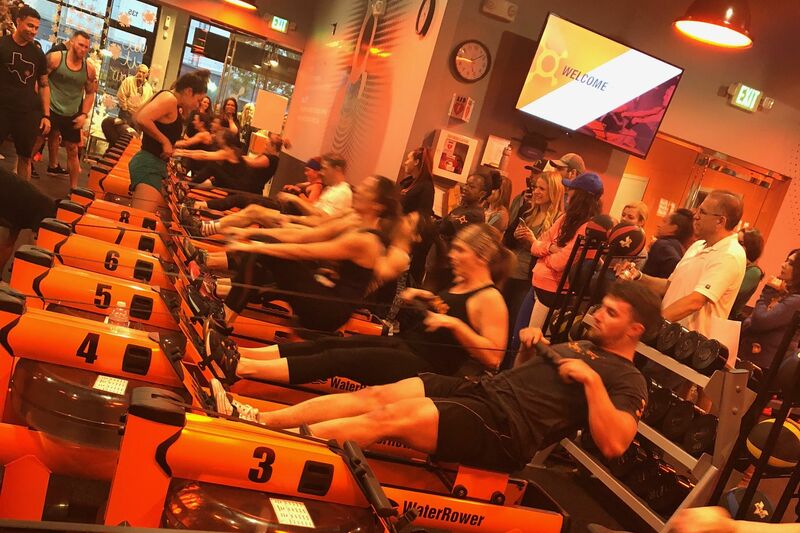 The 15 Houston-area Orangetheory studios collected donations from December 1–12, and the culminating watch party at the Midtown and Sawyer Heights locations on December 15 saw trainers complete their punishments for more than an hour. A Disney trip to meet Moana for Emma, age 3, with acute lymphoblastic leukemia in remission.